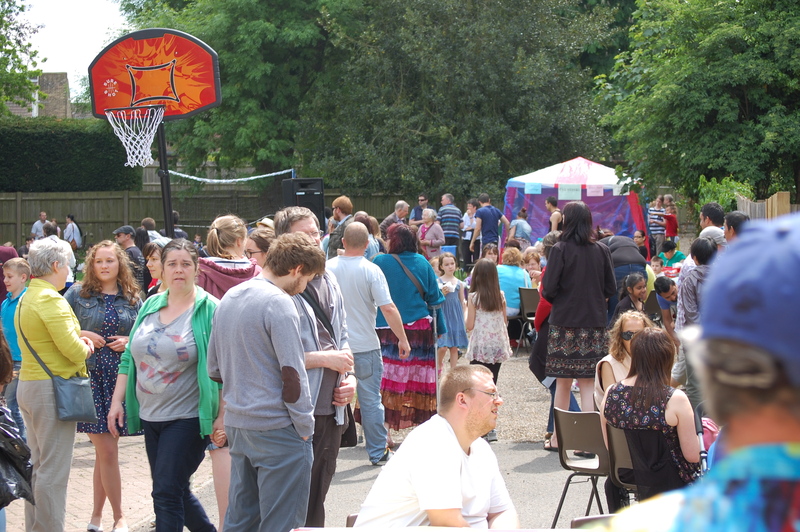 St Mark’s hosted The Big Lunch this afternoon. It was an amazing experience with around 500 people attending on what turned out to be a pretty glorious day weather wise. I was in awe during this event for a number of reasons. Seeing many good friends from the last few years working together to provide an amazing event for the community was excellent to see. Seeing others, particularly our young people, and my daughter and her friends, providing the live music caused a bit of a proud dad moment. 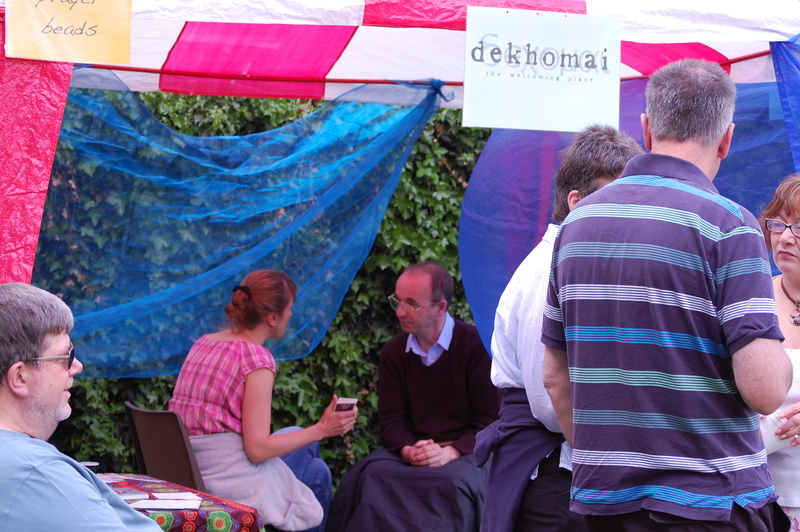 Events like this do not happen overnight … they happen after years of relationship building with the community …. and with a great co-ordinator who just happens to be my wife! Another highlight for me with a particular group of people who responded to this post theme a little while back was our trial of Dekhomai in this setting. We did some hand massage and Jesus Deck training in the morning and in the afternoon people stepped out of their comfort zone and gave things a go. The outcome in the shape of conversations, prayers with people and seeing God speak powerfully in a very gentle way with many people was simply a stunning and awe inspiring experience. So … St Mark’s and other people ….. that was amazing. Thank you for letting us play a small part. This entry was posted in church, dekhomai, mission by robryan65. Bookmark the permalink.